Remarkable Marketable Me: GUZMAN23FOUNDATION ~ The mission is to provide financial assistance to those suffering from Alzheimer’s disease, their families or loved ones when finances or basic insurance is unavailable. GUZMAN23FOUNDATION ~ The mission is to provide financial assistance to those suffering from Alzheimer’s disease, their families or loved ones when finances or basic insurance is unavailable. For those of you that don't know my friend José Alberto Guzmán Mirabal, he is a former professional baseball player who pitched in the Major Leagues from 1985-1994. 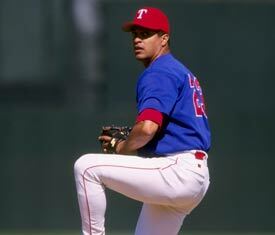 Guzmán was signed by the Texas Rangers as an amateur free agent on February 10, 1981. He made his major league debut on September 10, 1985 against the Oakland Athletics. He remained with the Rangers for six seasons winning the 1991 MLB Comeback Player of the Year Award after improving from an 11-13 season to 13-7 in 1991. In December, 1992, Guzmán signed as a free agent with the Chicago Cubs. On April 6, 1993, in defeating the Atlanta Braves 1-0 at Wrigley Field, Guzmán had a no-hitter broken up by an Otis Nixon single with two out in the ninth—the only hit he would allow. The no-hitter would have been the first pitched by a Cub (and, in fact, the first the Cubs had been involved in) since Milt Pappas in 1972.He remained with the Cubs for one more season pitching his final game on May 23, 1994. 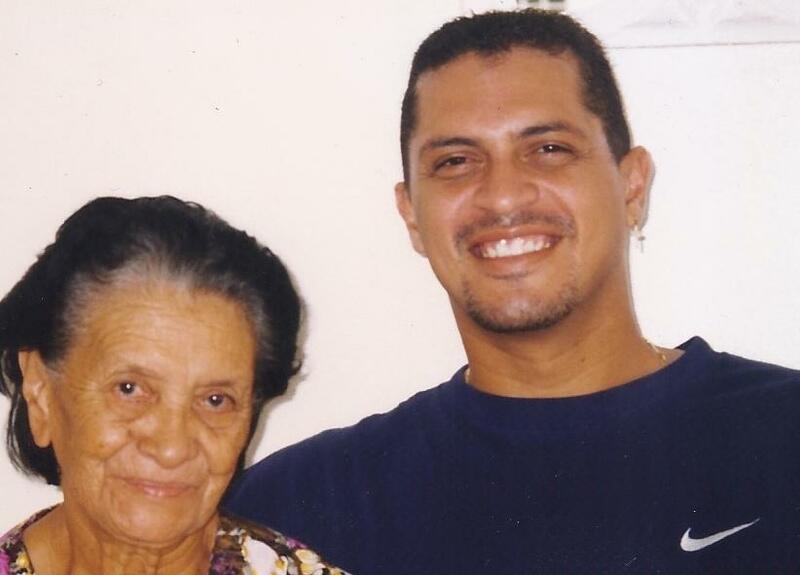 Although I'm proud of Jose as a professional baseball player the thing I'm most proud of is his fight to help families that are affected by the heartbreaking disease Alzheimer's .You see Jose's beautiful mother Maria Mirabal Guzman, died from this terrible disease. Please join me in helping Jose, with his fight to help families struggling with the day to day care of a loved one with Alzheimer's. 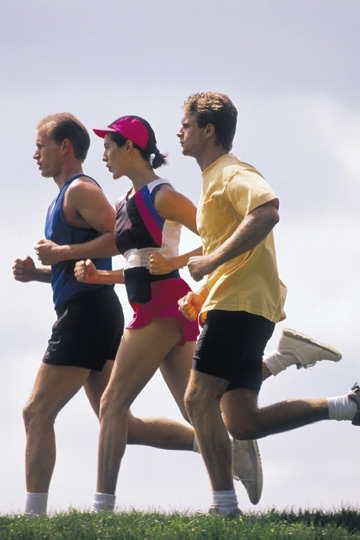 Walk, jog or sprint 2.2 miles starting at the UTA-Maverick Activities Center–Outdoor Basketball/Volleyball Court (on the south side of the MAC. journey to honor Mrs. Maria Guzman, Jose’s mother, who died from this disease. Monday, October 17, 2011 at Trophy Club Country Club.